Cristina Rayne Fantasy and Paranormal Romance Author: Hot for the Holidays Black Friday 99 Cent eBook Event! Hot for the Holidays Black Friday 99 Cent eBook Event! 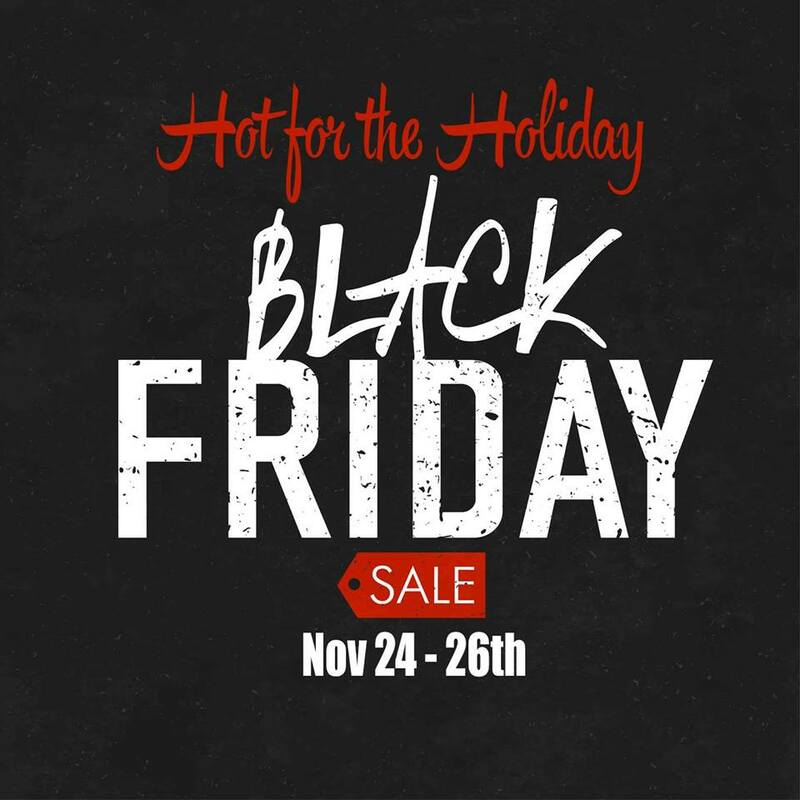 Hot for the Holidays Black Friday Ebook Event! We've searched for the best deals from today's top authors so you don't have to! *Disclaimer: Please check all books and prices before downloading. Some books listed here as $0.99 may not be current for your country, additional VAT charges may apply, or be changed without notifying the coordinators of this promotion.